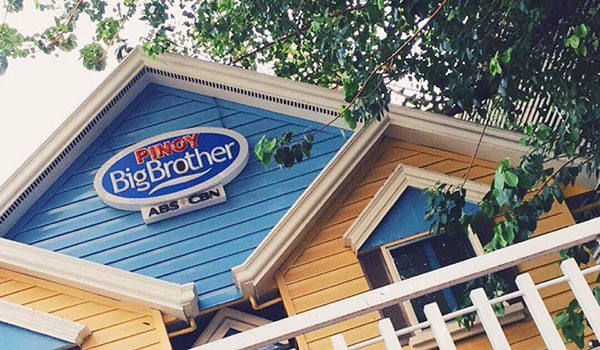 ABS-CBN hit reality show Pinoy Big Brother will return for Season 8 soon! ABS-CBN Network has announced the audition dates for the 8th season of hit reality TV show Pinoy Big Brother. 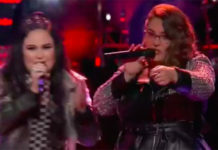 PBB Season 8 will hold its first auditions at the Araneta Coliseum on April 20 for Teen Edition (13-17 years old) and April 21 for Regular Edition (18 years old and above). Gates will open at 7 a.m. on both days. While Kuya is not announcing the requirement details, aspiring housemates are advised to bring proof of identities. Don’t forget to bring valid IDs with birth date, birth certificate, ball pen and 2×2 photo (just in case). Last year, Maymay Entrata wins the Lucky 7 edition of Pinoy Big Brother. She received P1 million cash prize, Asian tour package and a house and lot. Excited for Pinoy Big Brother Season 8? Save this link, we will update this page once Kuya reveal more details of PBB Season 8 audition requirements, dates and venue.